The teachers at Union Grove Congregational UCC welcome all children ages three through 8th grade from September through May. Invite your friends and neighbors to come with you! Come and learn about God's love. Sunday School meets during Sunday worship. 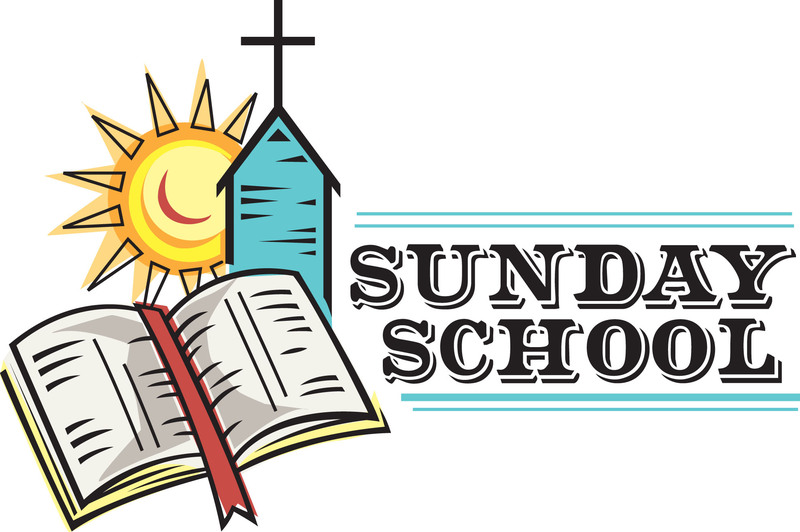 The students are invited to attend the first part of worship with their families, and after the Time with Children, all children are excused with their teachers to attend Sunday School. Call the church office today for more information (262) 878-1690 and for registration forms.